This lay-led group explores topics related to faith and spiritual practices and periodically seeks outside sources and opportunities to deepen their experience. 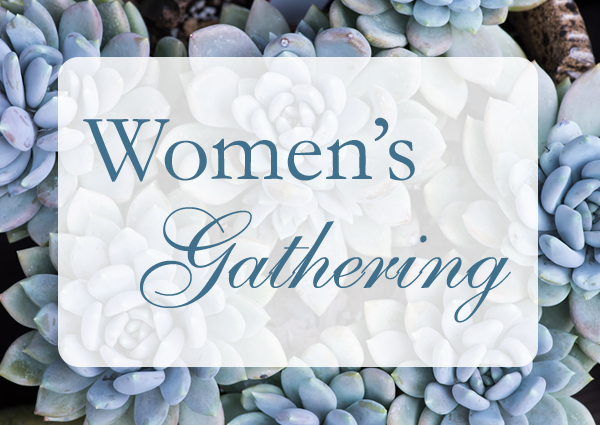 The Women’s Gathering typically meets on Saturday mornings for fellowship, study, prayer, and worship. Please check the Events Calendar for specific Saturdays each month. The group often meets more often during Advent and Lent. For more information about Women’s Gathering, please email Lorraine Rollo.